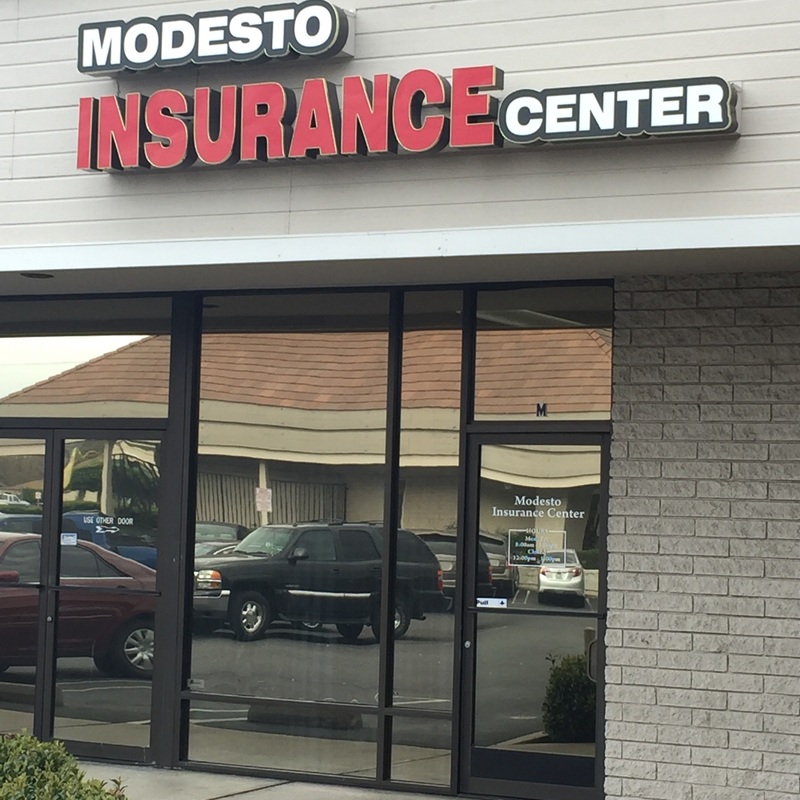 With Condo Insurance from Modesto Insurance Center, you can extend your protection past that of what your condo community provides. It helps pay for the replacement of your personal belongings while offering basic liability to cover bodily injury or property damage. And unlike Renters Insurance, Condo Owners Insurance covers any damage done to the interior of your unit. For any interior damage, your insurance may be used to pay for the expense of fixing or replacing items like drywall, flooring, light fixtures, and more. Contact a specialist at Modesto Insurance Center today to determine the right amount of coverage you need to keep your condo insured.